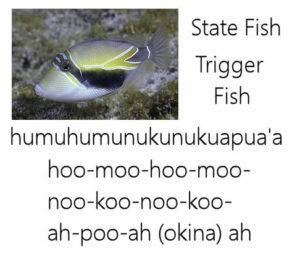 One of the things about this book is that it will include a bunch (in Pidgin English – “choke”) of local and Hawaiian language speech and words. Arriving in 1820 – the Missionaries learned the Hawaiian language on board ship during their voyage, taught by sailors who were Hawaiian by birth and ancestry. The missionaries wrote down the language, starting with an original 17 letters but soon found that some of the letters seemed to duplicate each other. This is NOT a mistake. 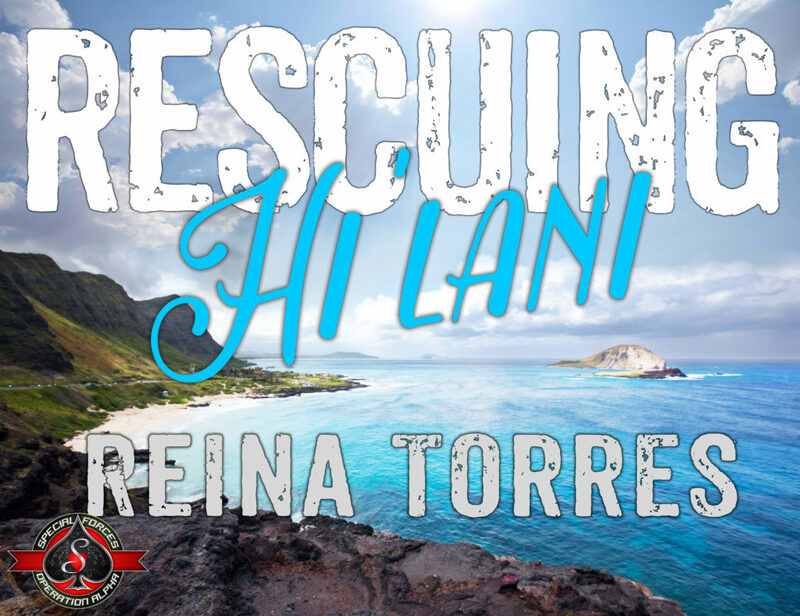 It was another pronunciation of the word, likely from another Polynesian language variation. 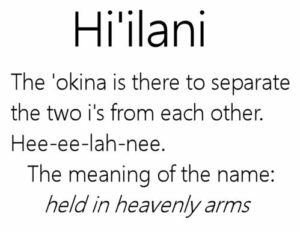 When you pronounce a Hawaiian word – there is NOTHING SILENT. Everything you see is a phonetic part of the word. Before we try out a sample word. There is a diacritical mark you need to know. 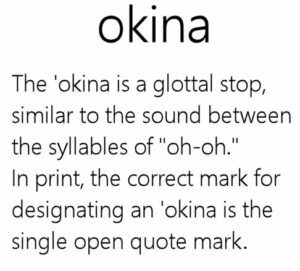 It’s called the ‘okina. Okay, now we can move on to a ‘practice’ word. And I’m not one for just sticking my toes into the water. I’m going to throw you into the deep end. So let’s give it a shot, shall we? Now you want to know WHY I’m doing this?